England won four of their six Tests this winter – but that only tells half the story. A whitewash win in Sri Lanka looked set to be followed by a whitewash defeat in the Caribbean before Joe Root's century and Mark Wood's searing five-for helped the tourists to a consolation 232-run win in the final fixture in St Lucia - the visitors sealing victory on day four. 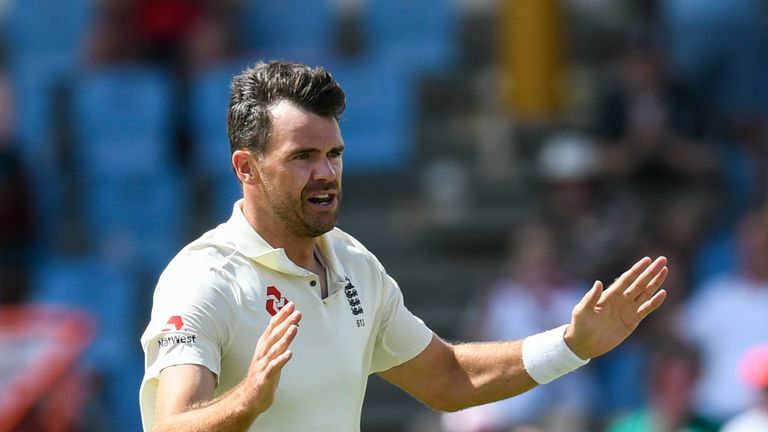 DOWNLOAD THE CRICKET DEBATE PODCAST HERE as Bob Willis, Charles Colvile and former Surrey, Worcestershire and England batsman Vikram Solanki reflect on the team's recent overseas tours. Bob doesn't hold back on the selectors! - How much progress are the team making? - Why did James Anderson tinker with his run-up - and how did it look to former fast bowler Bob? 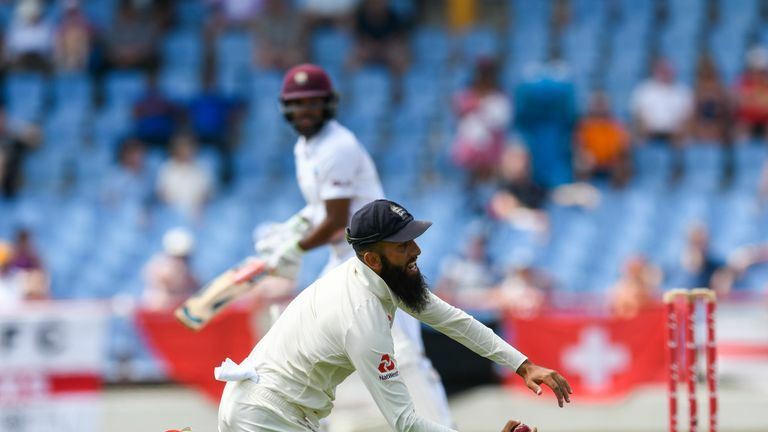 - Is this a false dawn for Windies - or can they kick on from this series success? - What next for Sam Curran and Adil Rashid? England now turn their attentions to the white-ball leg of their tour of the Caribbean.